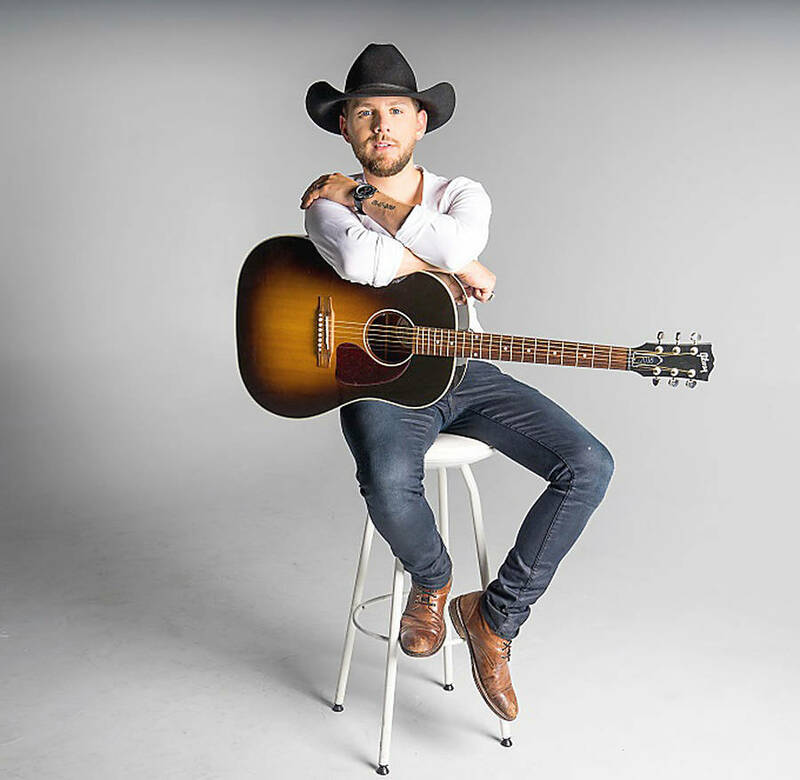 Country music superstar Brett Kissel will be the headliner at Liverpool's Queens Place Emera Centre on April 12, 2019, the Region of Queens Municipality announced today. The Alberta-born singer began his musical career at the age of 12 with the release of his first album. Since that time, he has won numerous awards, including the 2017 International Artist of the Year award and the CCMA Artist of the Year award in 2016 and 2017. Some of his chart-topping gold and platinum hits include We Were That Song, Guitars and Gasoline, and 3-2-1. Opening for Kissel will be Lawrencetown singer-songwriter Jason Price and the Dark Horse. Price "is known across Nova Scotia for blending the honest tones of classic country with the flavour of current country," the municipality noted in a press release. 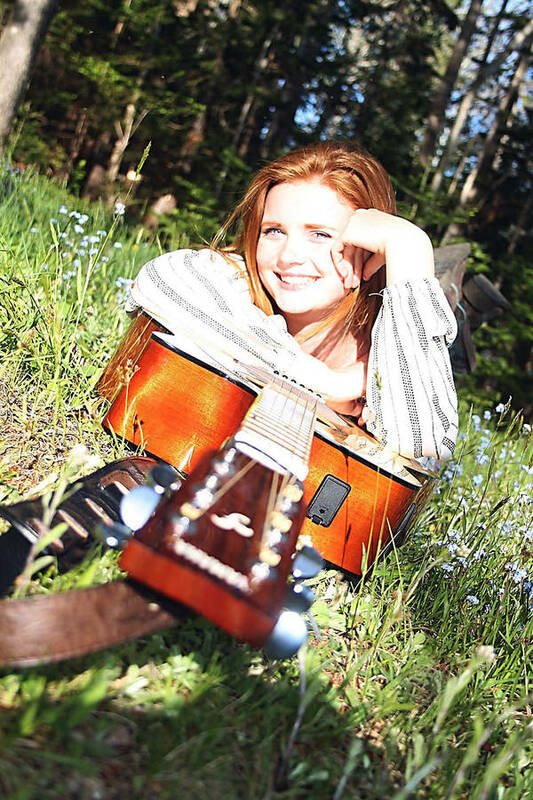 Getting the crowd warmed up will be special guest and local favourite Autumn Rae Carver of Middlefield. who lit up the stage as a special guest at the Washboard Union concert, held at Queens Place Emera Centre in June. The concert is an all-ages event and alcohol will be served. Tickets are $62.50 plus tax and fees and are available now at Queens Place Emera Centre; through Ticketpro or by calling: 1-888-311-9090. Doors will open April 12 at 6:30 p.m. followed by the concert at 7:30 p.m.